Power Meri: Can one team raise the dream of millions? We’re passionate about sharing feminist stories from the Asia Pacific region and are proud to announce that IWDA is hosting the Melbourne premiere of Power Meri. And you’re invited! 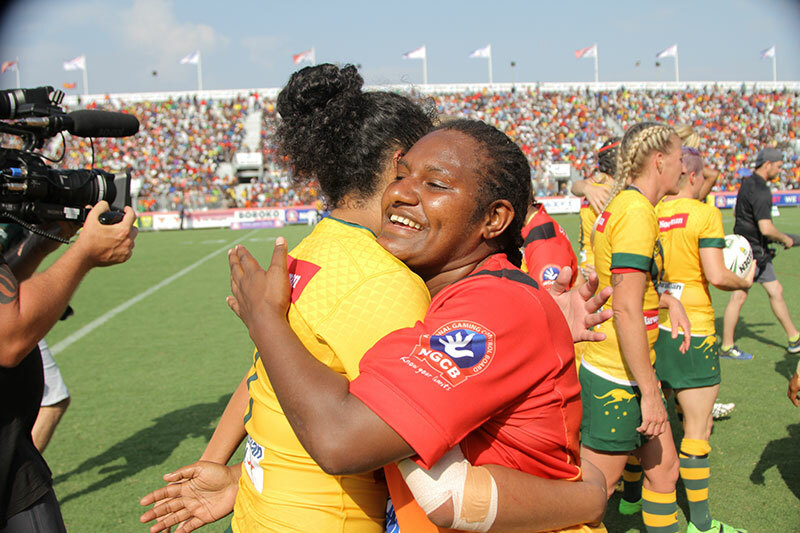 Power Meri follows Papua New Guinea’s first national women’s rugby league team, the PNG Orchids, on their journey to the 2017 World Cup in Australia. The film explores the broader social impact of the rise of women’s sport through themes of empowerment, national identity, prejudice, resilience and hope. Being a woman in Papua New Guinea comes with distinct challenges to overcome. More than two thirds of women in PNG have experienced family violence. In some parts of the country, 80 percent of men admit they have been responsible for sexual violence against their partner. But where many see despair, the pioneering players of PNG’s new national women’s rugby league team, the PNG Orchids, see opportunity. 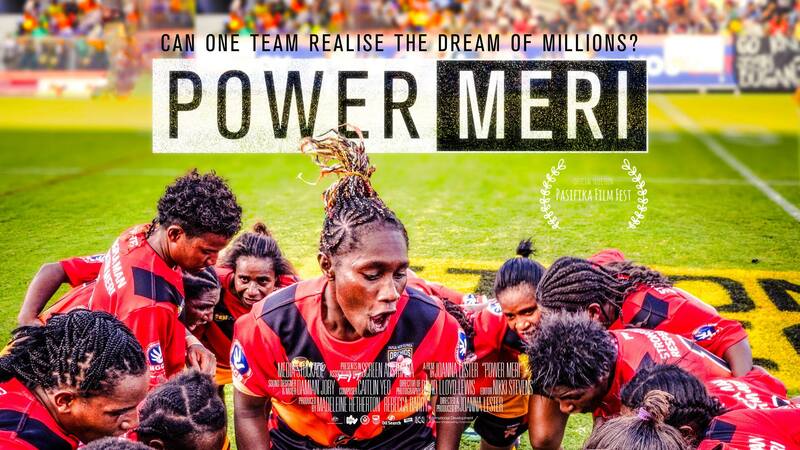 Power Meri takes audiences inside PNG and behind the scenes of women’s sport as it follows the Orchids through selection trials, arduous training with a fly-in-fly-out Australian coaching mentor, and diverse personal struggles as they prepare to face the world champion Australian Jillaroos and compete at the Rugby League World Cup in Sydney. “I have long been excited by the power of sport to change society, and nowhere have I seen this opportunity present itself with so much potential than rugby league in Papua New Guinea (PNG). Joanna Lester is a journalist and documentary film-maker whose work focuses on the bigger picture impact of sport.